We Are Passionate. We Are Committed. We Are Local. 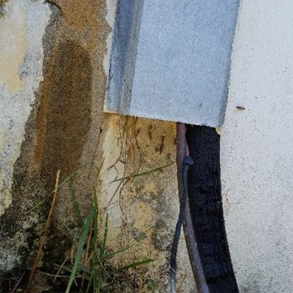 Eliminating rats before they appear is the initial step to getting rid of your rat or other rodent infestation. We offer a number of different ways to prevent an infestation, such as keeping trash off the floor and not leave your pet food dishes out. 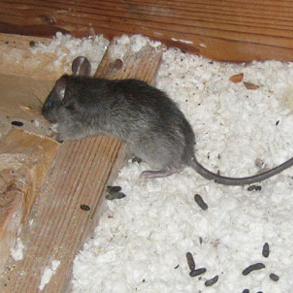 The prevention process for rats or similar pets begins with a full inspection on your property. 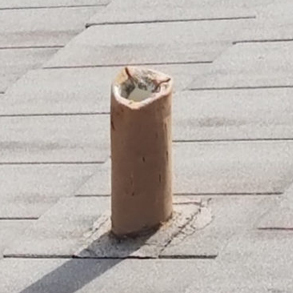 This inspection occurs from the ground up, starting with the base of the house – such as a basement or crawl space – then working your way up to the roof. 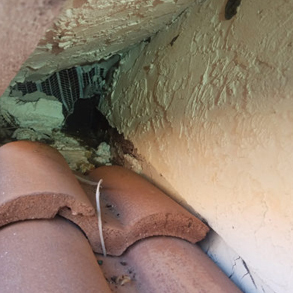 The signs of rat infestation we are looking for include rat droppings, holes in the walls, or chew marks on the structural parts of the home. Once we find the entry points, we seal up those spots. After the house is secure, from the outside, we work our way from the ground floor up to the attic or top floor. Again, we look for rat droppings and trails, using that information as the best places to set traps. We want to set the traps in places where the rats are traveling and spending most of their time. We can complete the process in about three days, sometime longer depending on the size of the home and the depth of the infestation.